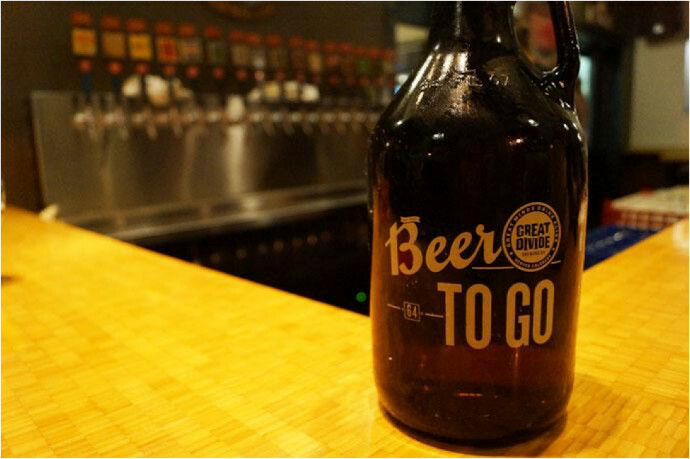 Make your gift throughout the holidays with a growler of beer from the receiver’s favorite local brewery. The growlers are decorated with brewery logos and you can fill it with any tap beer. Consider a special release or limited edition brew. Often people with growlers get discounts on future fill ups at the same brewery so growlers are the gift that keeps on giving.